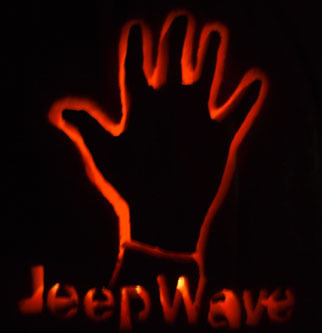 A scary Jeep Wave out to all the ghosts and goblins headed out tonight. Drive safe! Leave a Comment on Happy Halloween 2013!